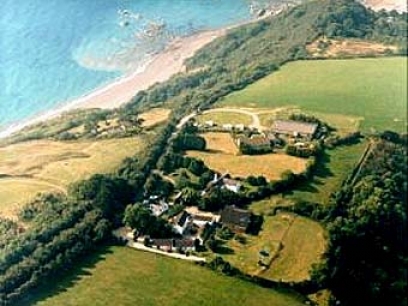 Summercourt Complex offers six Dog Friendly Cottages situated in Cornwall's Area of Outstanding Natural Landscape. 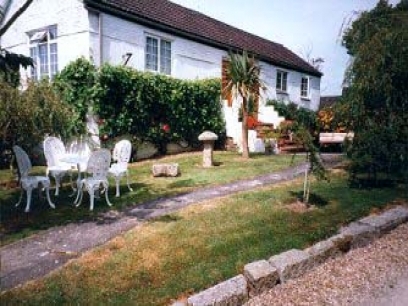 All six properties were converted from the old 17th century barns at summercourt. The properties sleep from 2 to 5 +cot. 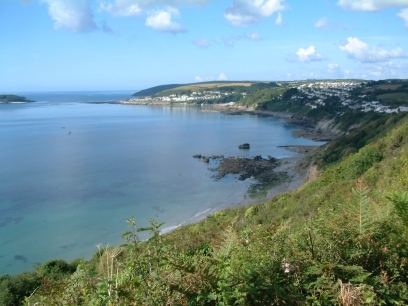 The cottage are situated on the SW Coastal Path near Looe, ideal for dog friendly walks. Each cottage is set in a courtyard and offers gas central heating, oven, fridge, microwave, iron and other equipment you would associate with a tourist board four star rating. There is ample parking and a child’s outdoor play area and there is also a play room with games, books and videos. A laundry room and drying facilities are on site TV and video are in each cottage and a radio / CD / tape player is also provided. Showers and baths are in each cottage. Beds are made for your arrival. Local Area - Bodmin Moor and Dartmoor, now famously associated with the film War Horse, are a short drive away and is a must for walkers, hikers and those with dogs. Right opposite the cottages is the SW Coastal Path wich offers wonderful dog walks from Summercourt to Polperro via Looe and to Rame Head, Plymouth Sound and Mount Edgcombe via Seaton beach and Whitsand Bay. Facilities - Linens provided - Small Children welcome - No Smoking - Not Disabled accessible - Off road parking - TV - Wood burning stove - Wifi - Microwave - Freezer - Washing machine. Outdoors: large.